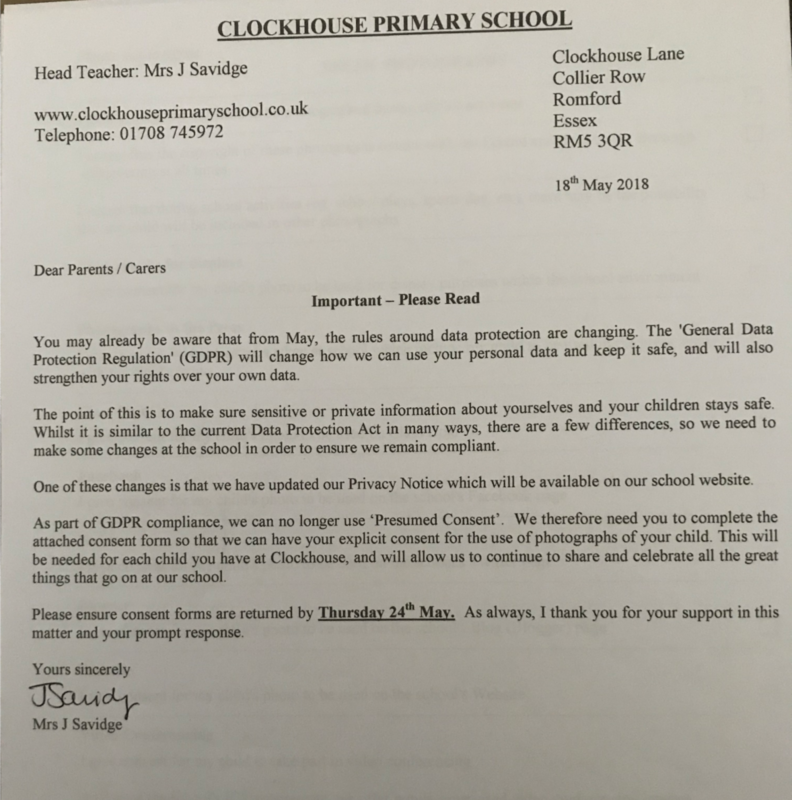 Please be aware of this letter which came home last week. It is vital that this is returned after the holiday if you have not done so already. 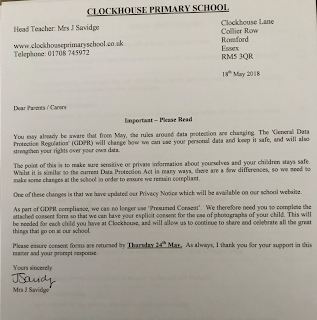 Please come into the office on Monday if you need a letter. 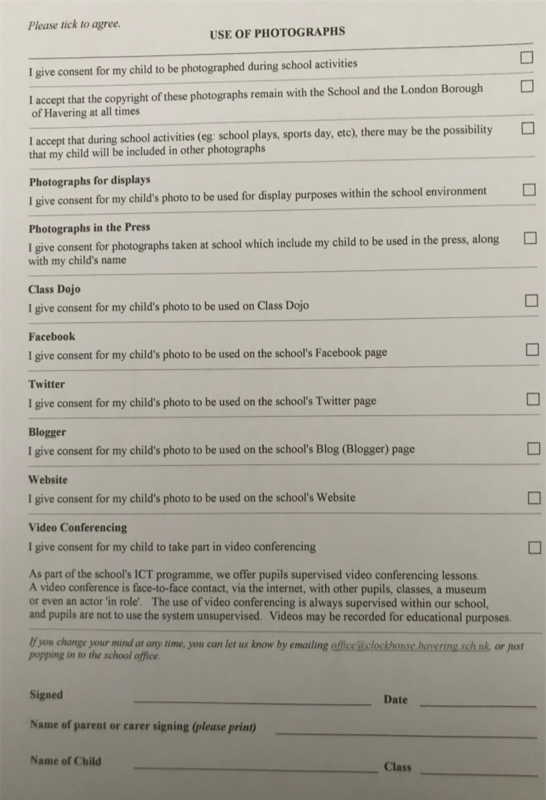 Please be aware that is you choose to not give permission to photos being shared via the school blog they will also not be shared via other routes e.g. facebook, twitter etc. 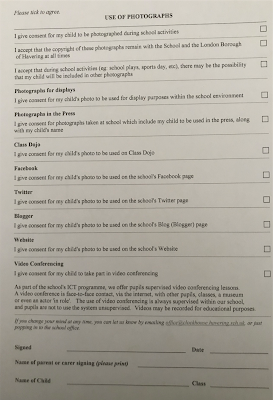 as they all link even if you have given permission for these.